This month we are hoping to bring in a few more members to our organization. We’ve got a lot of exciting things planned, but since our group is still in its formative stages, it’s very important to bring in core, dues-paying members to help support the development of our resources. If you know anybody who might be interested in joining the Mystic Krewe, and taking advantage of our many resources, from access to the South’s largest collection of vintage pinball games, to educational classes, one-on-one help and business consulting, movie nights, social events, parties, workshops and much more, please contact Mike and arrange for a meeting or tour. The Mystic Krewe is open to people of all ages, races and gender. 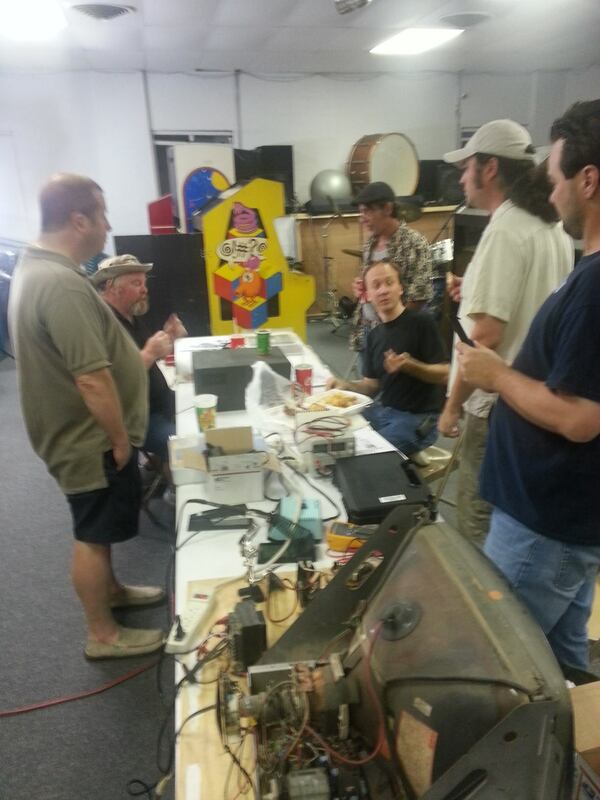 We are a diverse group of people who help each other, share information, and have social gatherings. We love to learn new things, explore, create and celebrate. If you are tired of being surrounded by the mundane, consider joining us! This month we have a lot of fun things going on. Our video editing workstation is operational with all the latest hardware and software that the high-end movie studios use. We are doing weekly get-togethers to share and learn how to professionally produce videos and are getting some promo videos shot for the club. Regardless of your skill level with a camera or editing, you can benefit from joining us and learning by doing. 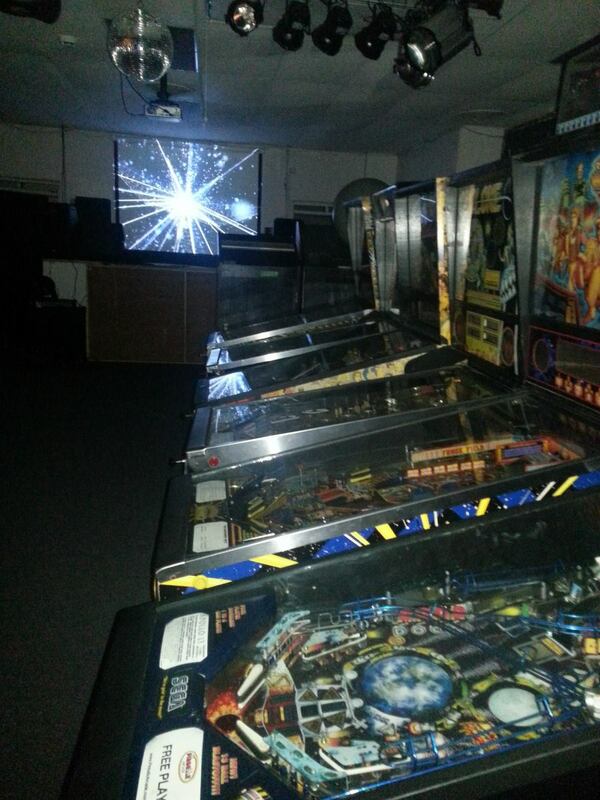 Our private arcade is reaching legendary status, with games spanning eras from the 1930s to now, rare games, prototype games, popular games, “A-list” games, covering every theme you can imagine. 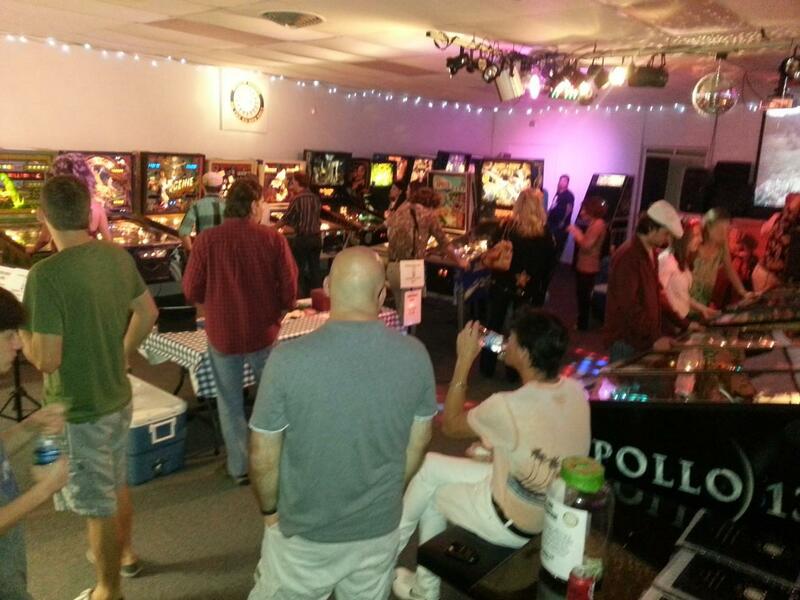 People are re-discovering how much fun pinball is. 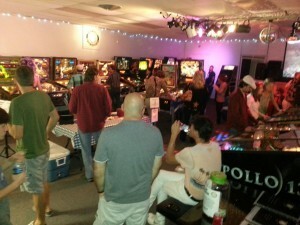 We’ve hosted a half-dozen tournaments in the area and will be hosting the LA State Pinball Championships in February. 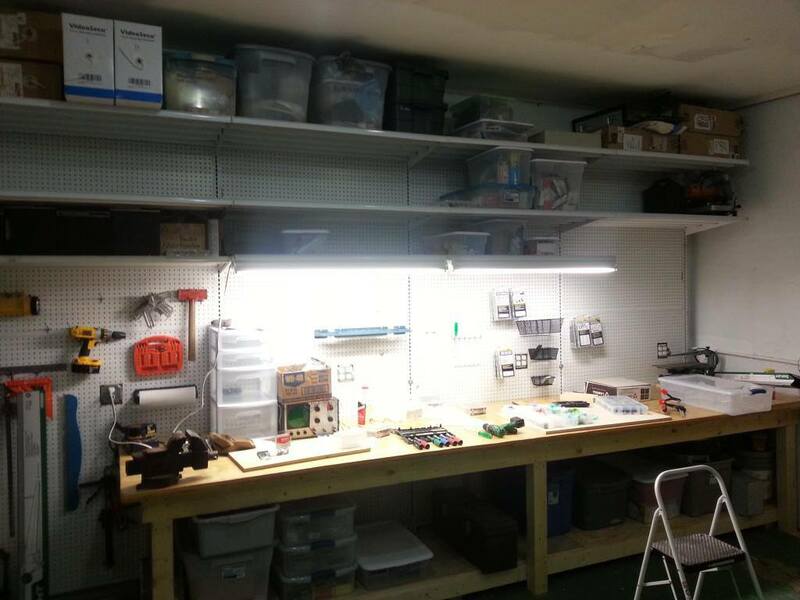 Our workshop is now online, with a full compliment of tools to do everything from electronics repair to paint, metal and woodworking. Any day now, we will have our Pro Tools multi-track digital editing rig up and running, capable of doing world-class audio and video recording in our studio, as well as live broadcasting of events over the Internet. 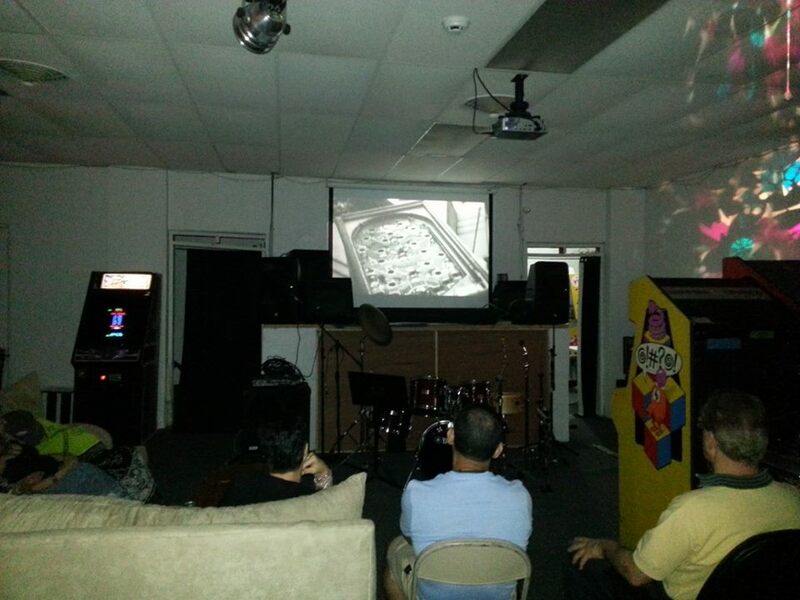 We’ve also been hosting occasional private parties in the space. Movie nights, band rehearsals, meetings and other events. 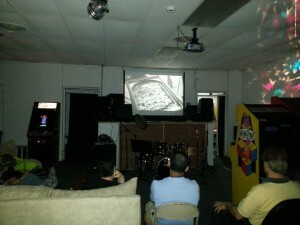 If your group needs a very unique, high-tech space for a meeting, class, cyber-conference or other event, contact us for info. I wanna join. Please send info. Most of the info we’d send can be found on this site. 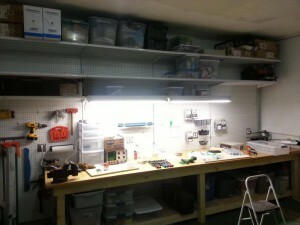 See the FAQ and ABOUT US sections.